Top 10 most viewed articles (cumulative count of HTML views and PDF downloads) for . Rankings are updated hourly. Understanding the distribution of halogens in rocks can potentially trace ancient lithosphere, hydrosphere, and atmosphere interactions. 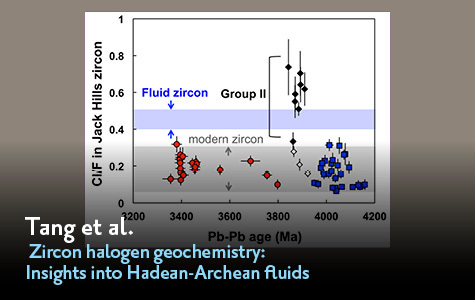 Although no sedimentary rocks older than 3.8 Ga are known, insights into sediment-atmosphere exchange on early Earth could be obtained from knowledge of halogen contents in ancient zircons. 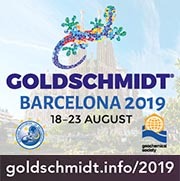 Here we present the first study of halogen abundances in Jack Hills zircons together with younger zircons of known provenance to provide geologic context. The relatively low (ca. 0.1-0.6 μg/g) chlorine concentrations in most Hadean and Archean Jack Hills zircons are similar to the average concentration in younger igneous zircons. 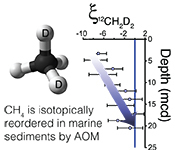 In contrast, significant Cl enrichments are found in a subset of ca. 3.9–3.8 Ga zircons ([Cl]average= 1.43 ± 0.27 μg/g) that appear to record halogen transport under hydrothermal conditions. 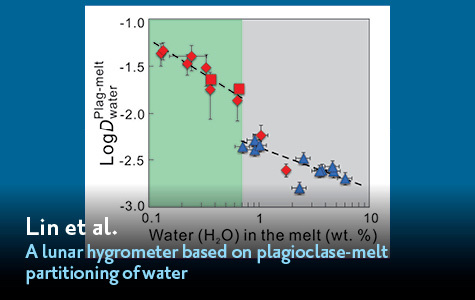 Such Cl-bearing fluids in early Earth history may reflect extraction of halogens from the interior to near surface environments. 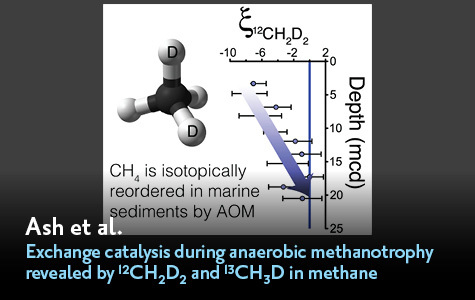 Reconstructing a record of the partial pressure of molecular oxygen in Earth’s atmosphere is key for understanding macroevolutionary and environmental change over geological history. 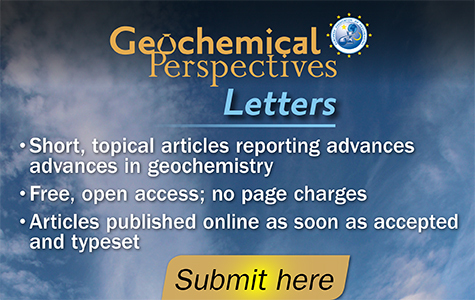 Recently, the oxidation state of iron in micrometeorites has been taken to imply the presence of modern Earth concentrations of oxygen in the upper atmosphere at 2.7 Ga, and therefore a highly chemically stratified atmosphere (Tomkins et al., 2016). 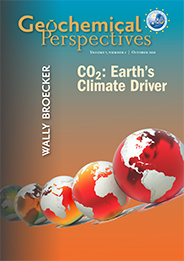 We here explore the possibility that the mixing ratio of oxygen in Earth’s upper atmosphere, that probed by micrometeorites, may instead be sensitive to the surface atmospheric pressure. 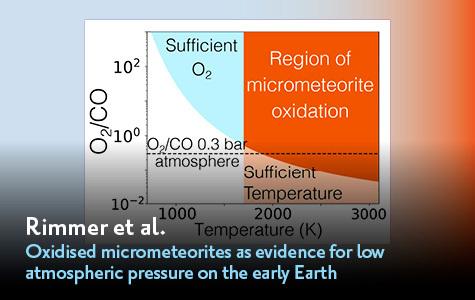 We find that the concentrations of oxygen in the upper atmosphere required for micrometeorite oxidation are achieved for a 0.3 bar atmosphere. In this case, significant water vapour reaches high up in the atmosphere and is photodissociated, leading to the formation of molecular oxygen. 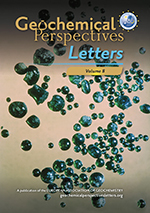 The presence of oxidised iron in micrometeorites at 2.7 Ga may therefore be further evidence that the atmospheric pressure at the surface of the early Earth was substantially lower than it is today. Heat flow studies suggest that the lower crust has low concentrations of heat-producing elements. This could be due to either (i) greater fractions of basaltic rock at depth or (ii) metamorphic depletion of radioactive elements from rocks with more evolved (andesitic to granodioritic) compositions. However, seismic data suggest that lower crust is not predominantly basaltic, and previous studies (using Pb and Sr isotopes) have shown that lower crustal rocks have experienced significant losses of U and Rb. This loss, however, is poorly constrained for K, which is inferred to be the most important source of radioactive heat in the earliest crust. Our high precision Ca isotope measurements on a suite of granulite facies rocks and minerals from several localities show that significant losses of K (~60 % to >95 %) are associated with high temperature metamorphism. 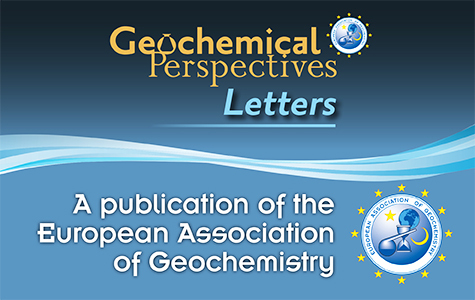 These results support models whereby reduction of heat production from the lower crust, and consequent stabilisation of continental cratons in the Precambrian, are largely due to high temperature metamorphic processes. Relative changes in whole rock K/Ca suggest that 20-30 % minimum (granitic) melt removal can explain the K depletions. The mechanisms driving the chemical complementarity between depleted MORB mantle (DMM) and continental crust (with an average 'andesitic' composition) remain unclear. 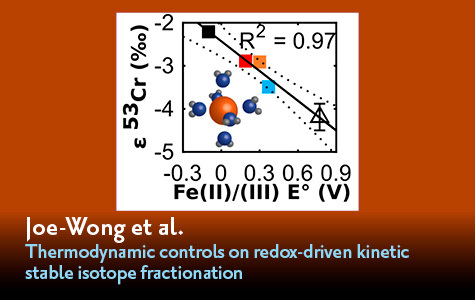 By investigating Archean komatiites, and modern enriched (E) and normal (N) MORB samples, we demonstrate that partial melting of the mantle does not fractionate Ti isotopes, whereas intracrustal differentiation causes significant Ti isotopic fractionation between melts and minerals, specifically Fe-Ti oxides. 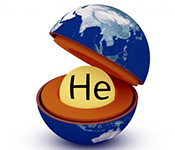 Thus, Ti isotope ratios are tracers of these two magmatic regimes. N-MORB and late Archean (2.9-2.7 Ga) komatiites are depleted in the heavier Ti isotopes compared to E-MORB and middle Archean (3.5-3.3 Ga) komatiites. 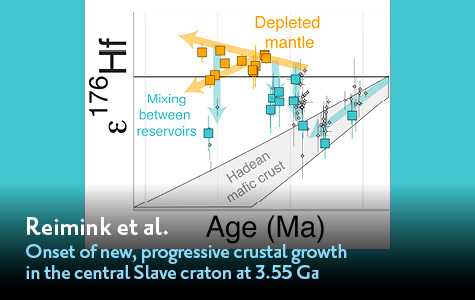 We show that the depletion in the heavier Ti isotopes of the DMM is due to mantle recycling of the isotopically light residues from the generation of felsic continental crust over 3.5-2.7 Ga. This process must have reached a steady state by ≈ 2.5 Ga, based on the uniform Ti isotopic composition of contemporary N-MORBs and late Archean komatiites. 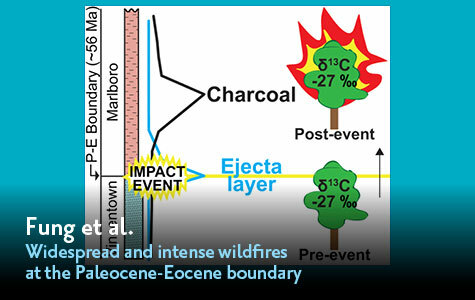 This change is likely due to a decrease in the mantle potential temperature related to the emergence of plate tectonics.